Working across Devon, Enfield are an experienced fire protection specialist with over 30 years experience. 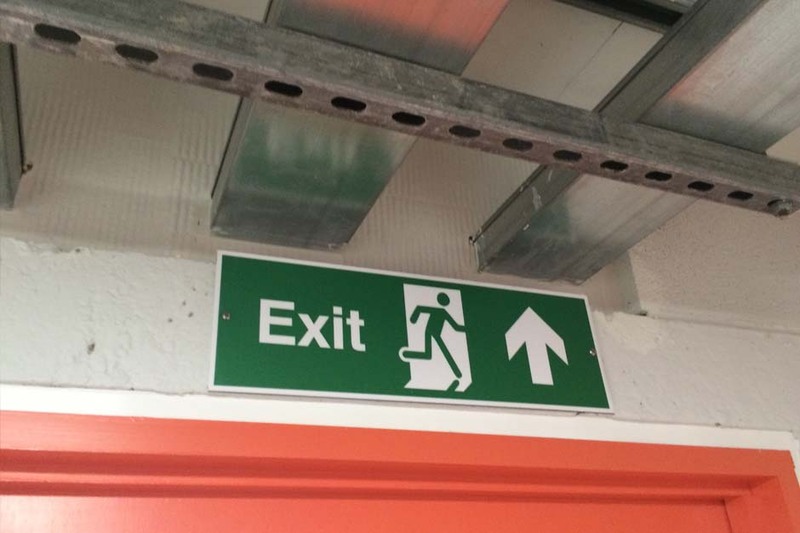 Their range of services can include: fire stopping, fire safety Signage, fire doors, cavity barriers and much more. 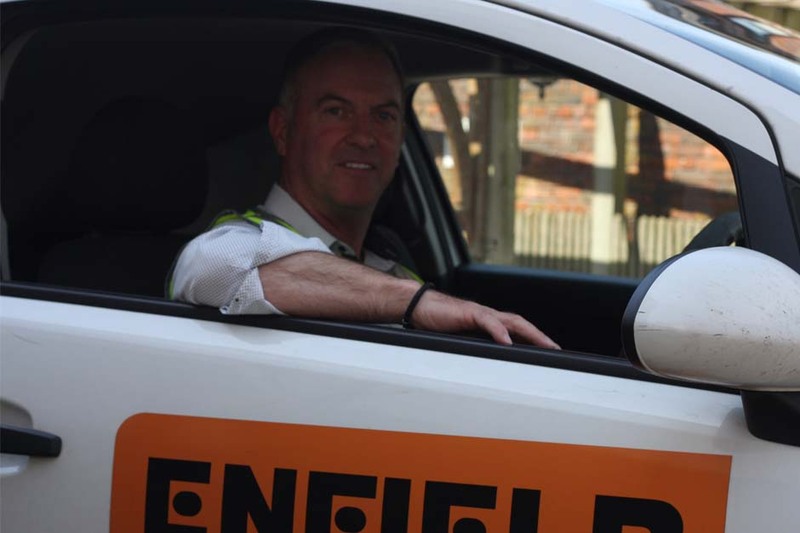 Enfield Fire Protection says - “We have the expertise to ensure your building is protected and secure against fire." Friendly and trusted team of fire protection experts on hand to assist with any enquiry. Specialising in fire protection meaning that you and your staff can evacuate as safely as possible in an emergency. 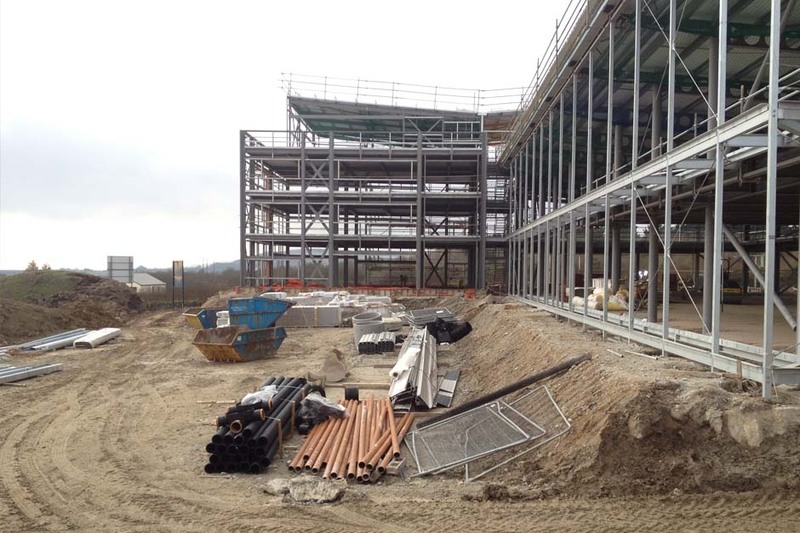 Specialising in a vast range of construction services throughout the Exeter and Devon area. Devon based fire protection company working in the industry for over 30 years. With their knowledge and understanding of the industry, their experts are on hand to assist with any enquiry you may have to ensure complete peace of mind. Interested in their services? Contact there team today or visit their website for further details. Priding themselves on offering a professional service that ensures all needs are met. Trusted and reliable building contractors working throughout the Exeter. 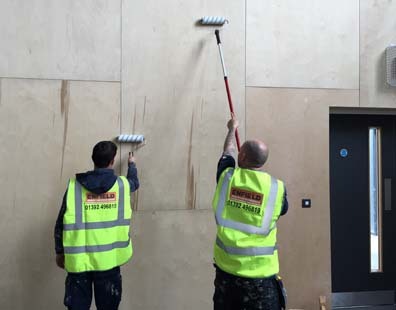 Specialising in a vast range of fire protection services: fire stopping, damper testing, fire boarding, cladding and more. Friendly and trusted team on hand to assist with any enquiry you may have. Over 30 years' experience in the industry with expert knowledge and understanding. CHAS accredited company which means they comply with globally recognised regulations. Working with a number of well known establishments throughout the South West area.